The functioning of the School of Social Sciences on both the Pietermaritzburg and Howard College (Durban) campuses – which are about 80km apart – is underpinned by the mission of the University of KwaZulu Natal (UKZN) which is: To be the Premier University of African Scholarship and provide leadership in African-Led Globalisation. The School offers undergraduate and postgraduate academic programmes in conflict transformation and peace studies, political science, international relations, public policy, sociology, social policy, industrial organisation and labour studies, economic history, historical studies, gender studies, policy and development studies, government business and ethics, geography, anthropology, tourism and heritage management, information studies, and records and archives management. Some courses have been translated into isiZulu (an indigenous language) to enhance access and participation in our programmes. Most of our programmes are replicated on both campuses with a few offered exclusively at either Pietermaritzburg or Howard College. The School has academic and scholarly partners in Africa, Europe, Asia and North America. It has nurtured strategic local and international partnerships in such areas as maritime studies; traditional leadership and governance; safe and inclusive societies, history of health and medicine; the education of black doctors; nationalism, populism and hegemony in South Africa; political activities by MK soldiers; the relationship between councilors and traditional leaders on service delivery in South Africa; succession politics among the Mngomezulu clan; scientific collaboration, science communication and ICTs; collaboration and productivity of scholars in South Africa. The School boasts two research centres – the Critical Centre of Culture, Race and Identity, and the Centre for African Literary Studies – and one research unit: The Maurice Webb Race Relations Unit. It has active Memorandums of Understanding (MOUs) with local and international partners including the Lulea University of Technology in Sweden; the Workers College – an industrial workers labour programme in South Africa, and the Muslim Women and Civic Organisation in South Africa. It strives to promote responsible community engagement through partnering with the local communities and the provincial government to enhance local economic development programmes; environmental conservation; development of small scale sustainable projects such as community gardening; research into horse racing; documentation of the history of Curries Fountain and service learning. Through a community engagement portfolio it partners with national government, NGOs, and provincial government to promote service learning and entrepreneurship. The School’s current community engagement projects include food security; reading clubs; students training in gender and sexuality; corporate communication strategies for disability awareness; early childhood development programmes. The School has a rich and diverse expertise in a wide variety of areas including e-governance, ethics of the information society, digital exclusion, information poverty, sociology of youth and childhood studies; mobility and transport; gender, transport and development; African philosophy, political theory, political economy; race and ethnicity in South Africa; sport and culture in South African society; Indian Diaspora; environmental issues and society; energy and social change; ecotourism and rural development; African comparative politics; international relations; politics and higher education; clinical sociology; domestic workers, and seafarers in the Port City of Durban. 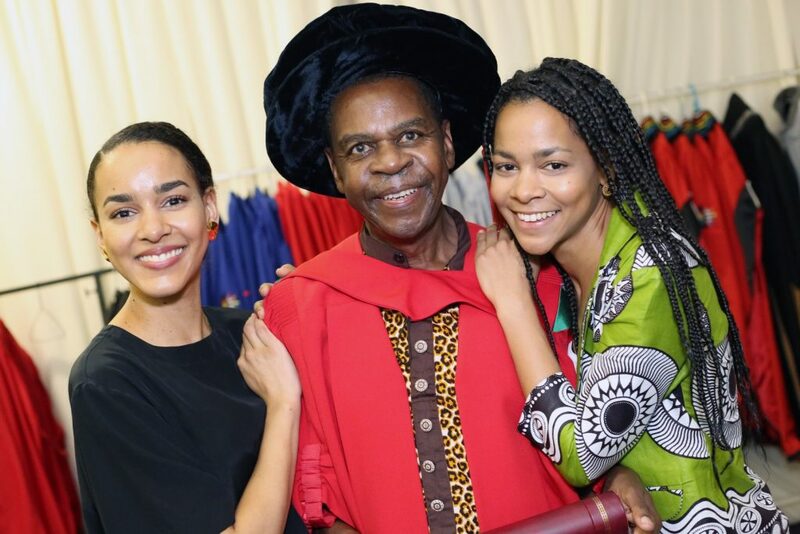 It has vibrant and active post doctoral fellows – the majority of whom are black men and women – and internationally renowned honorary fellows and emeritus professors. Young academics (both male and female) form part of the academic staff of the School and are being prepared for future careers in academic scholarship and administration. Knowledge capital and sharing is enhanced through conferences, research days to share research experiences, research workshops, scholarly writing seminars, and a staff doctoral studies programme. Most of the academic staff in the School – who are of diverse racial, national, cultural and religious descent – have doctoral degrees and occupy positions as either full professors, associate professors, senior lecturers or lecturers in their respective disciplines. One of the leading research intensive spaces in the College of Humanities, the School prioritises making its academic environment a conducive space and a choice for students and staff. The thrust is the provision of customer-centred services. There is continuous engagement with prospective and current students through parents’ events, research days, and annual strategic meetings where excellence is recognised and rewarded. Academic leaders for teaching and learning, research, clusters and academic development officers (ADOs) are available to provide pre- and post-enrolment advice and support for students. Sound learning/teaching support infrastructure is provided including lecture rooms, LANs, social spaces, equipped offices, and shared photocopying services, while admission and registration processes are robust and efficient. 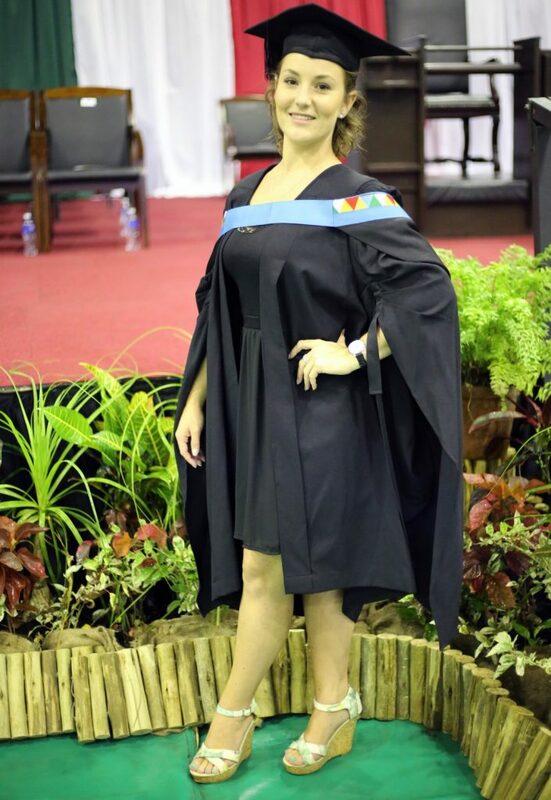 Staff operate an open door policy to provide an effective all-time student support service with administrative and decision-making structures decentralized on both Pietermaritzburg and Howard College campuses to enhance universal and timeous access to student and staff services. The administrative portfolio of the School on both campuses is manned by user friendly and hard working women and men. 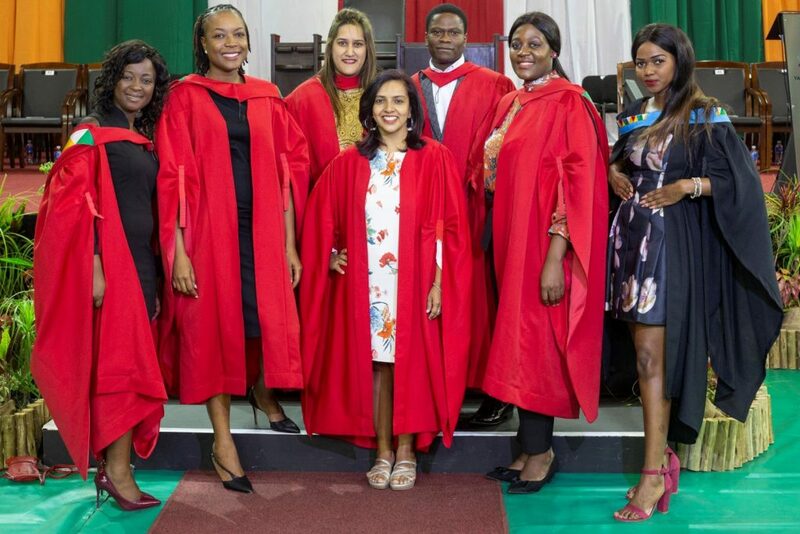 Academic programmes are constantly externally and internally reviewed and aligned to conform to the standards set by the Department of Higher Education and Training (DHET) in South Africa. Enrollment and graduation throughput at both undergraduate and postgraduate levels are consistently on an upward trajectory year after year. Most of graduates find employment within six months of graduation in various sectors of the national and international economy. 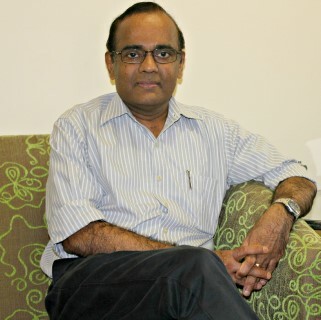 The School of Social Science also provides a collegiate working environment for staff with efforts in this regard concentrating on availing resources timeously to staff such as equipped offices with access to shared resources including photocopying, intercampus meetings, team projects, continuous engagement; cross disciplinary teaching and supervision. Over the years, a culture of collegiality, accountability, organisational citizenship and social cohesion has been nurtured at the School which has a blend of young and highly experienced academics who value and adhere to the ethos of excellence and quality. Some of the academics are recipients of local and international academic and scholarly awards, and serve on national and international scholarly editorial and national research boards, while many are nationally and internationally rated scholars. 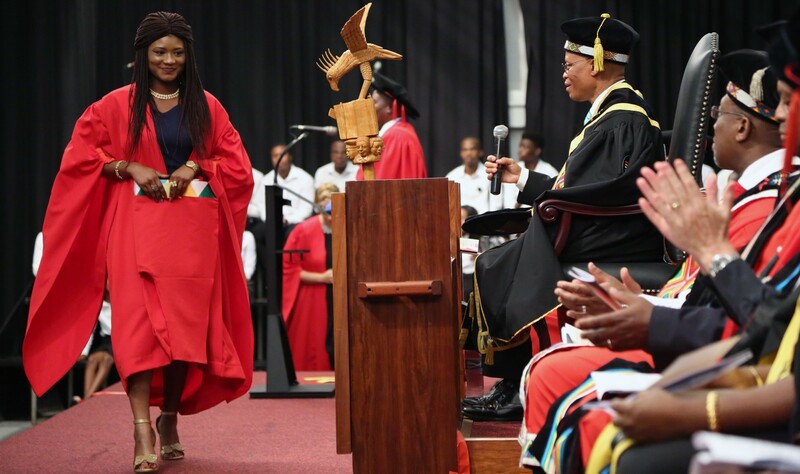 Many of the School’s academics are in the top quadrant of leading researchers at UKZN. The School of Social Sciences therefore provides a supportive educational environment for both students and staff. Anthropology is the study of humankind, its common roots and the sources of its rich diversity. The discipline’s uniqueness lies in its global, comparative, and diachronic perspective. This is an inter-disciplinary field of study which focuses on various aspects of local culture and heritage and on the implications of their development as tourist attractions. Gender Studies is a multi-discipline that incorporates a variety of questions, problems, theories, and methods in the analysis of structures, operations, relations, and representations of gender. History, which is taught on both the Durban and Pietermaritzburg campuses, offers skills for both retrieving and interpreting the past in order to better understand the key challenges of our own time. Industrial, Organisational and Labour Studies provides a sociological focus on work and livelihoods; its changing form and nature, as well as, its organisation; and, the institutions and organisations of the workplace. Sociology is the field of study concerned with the way in which we live in the world, along with other people. It explores the many fascinating, hopeful, and sometimes tragic interactions in which we engage in our everyday lives. 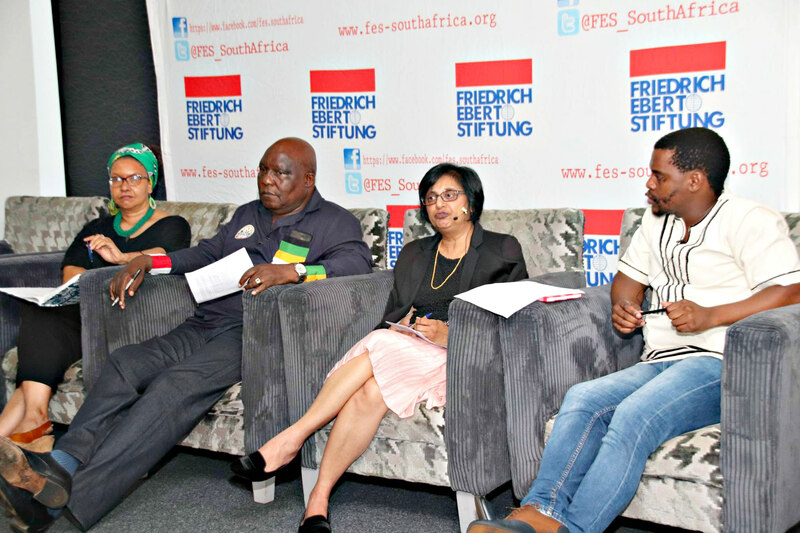 In recent years, political change in South Africahas resulted in major policy changes in all spheres of the country’s social and economic life. This process of transformation has created a need for a considerable increase in personnel trained in the analysis of social and economic issues and policies.